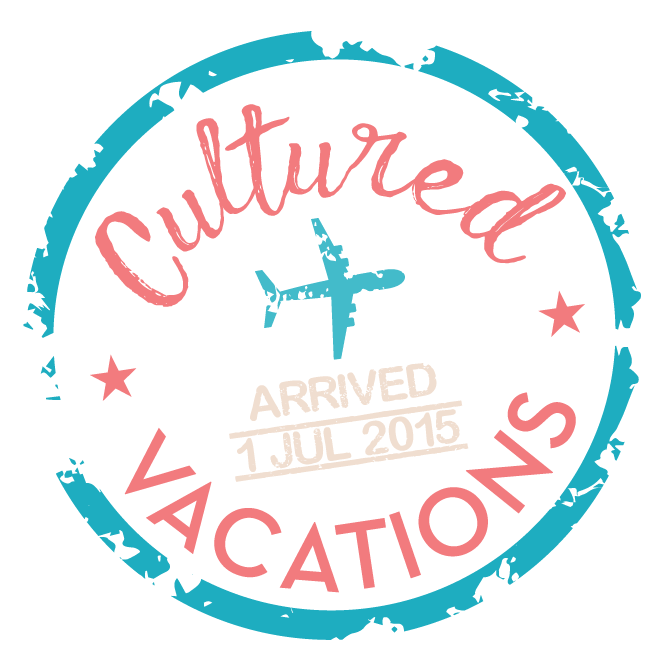 Cultured Vacations values your privacy. As such, we understand that making purchases online involves trust on your part. We take that trust seriously and make it our highest priority to ensure that your personal information is held in the strictest confidence. Cultured Vacations retains only that information which you voluntarily give to us. Cultured Vacations provides you with the choice and the control over the collection and use of your personal information. You may update, correct or remove your personal information at any time. At Cultured Vacations, our goal is to provide you with the best quality service; therefore, your call may be recorded. Cultured Vacations collects personal information in the form of a profile when a reservation is made. In addition to personal information, we may also collect personal preferences such as seat requests, special meal requests, frequent flyer programs, and membership numbers. If you are purchasing travel for someone other than yourself or for someone who is accompanying you on travel purchased through Cultured Vacations, we may collect personal information about that individual also. Please obtain the consent of other individuals prior to providing Cultured Vacations with their personal information.